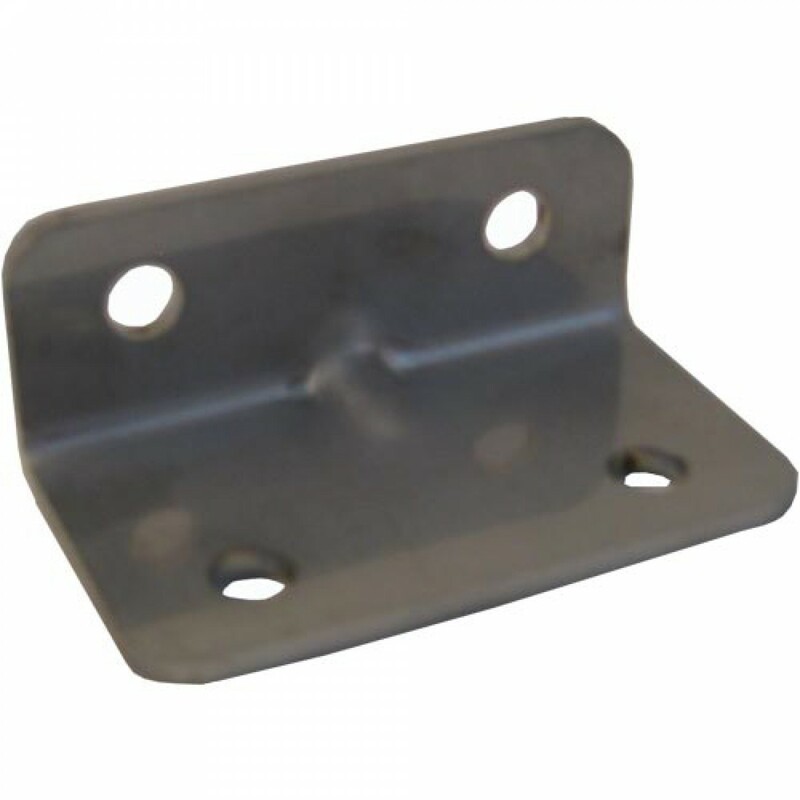 Single housing mounting bracket for American Plumber, Ametek, Pentek, USFilter Plymouth Products ST-1, ST-2 and ST-3 stainless steel water filter housings. Mounts ST Series Stainless Steel water filter housings. 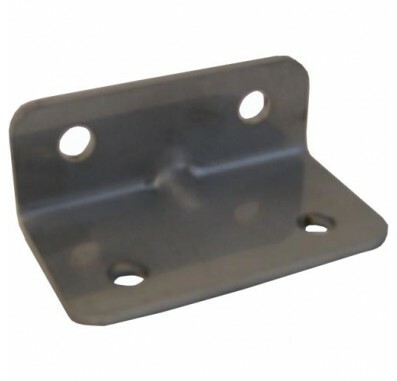 Screws included with Pentek 156037 stainless steel mounting bracket.